Mr Weekers, the State Secretary of Finance, has concluded an agreement with the United States today making possible an automatic exchange of data between the tax authorities of both countries. This agreement implementing the U.S. Foreign Accounts Tax Compliance Act (FATCA) underscores the co-operation of the Netherlands and the United States to tackle tax evasion and undeclared savings. The agreement diminishes, for example, the administrative burden for Dutch financial institutions and guarantees legal protection for their clients. From September 2015, the Dutch Tax and Customs Administration will automatically exchange data with the U.S. Internal Revenue Service (the tax administration of the United States). 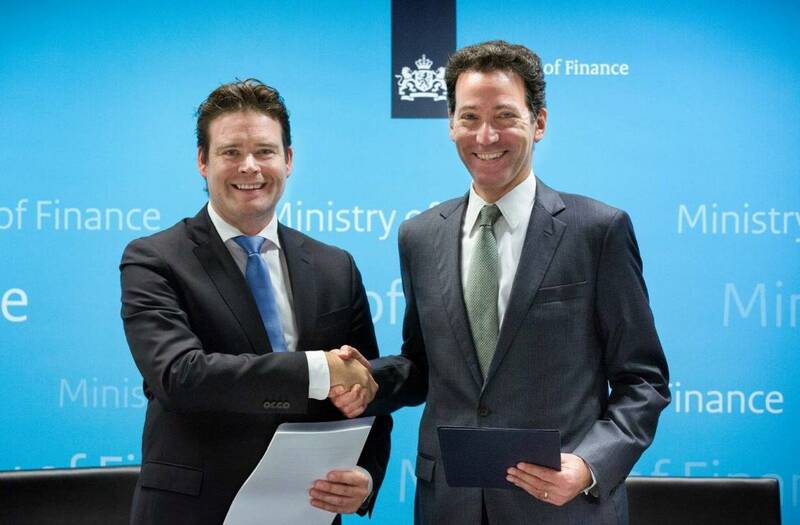 The Tax and Customs Administration will also receive data of Dutch tax payers from the US. Mr Weekers earlier announced that negotiations were ongoing with the United States about a so-called Intergovernmental Agreement (IGA). An important advantage of the IGA, which has been signed today, is that Dutch financial institutions no longer need to conclude agreements with the U.S. tax authorities separately. Instead, each nation’s tax authorities will exchange the data. Dutch legislation will be adapted to that end. FATCA is a U.S. law requiring financial institutions all over the world to pass on information about American clients, persons and companies to the American Tax Authorities, the IRS. The purpose of the FATCA is the combating of tax evasion and undeclared savings by U.S. persons and companies. The G20 is of the opinion that the automatic exchange of information as modelled by FATCA has to become the new global standard in order to combat tax evasion and undeclared savings. A large number of countries, including the Netherlands, have joined in and contribute actively to the development of the new global standard in an OECD and EU context. FATCA fits in with this global development, through which tax transparency is augmented. State Secretary Weekers strives to correspond as much as possible to the global standard with the international tax treaties concluded by the Netherlands. For instance, last week he concluded an agreement with Curacao to make an automatic exchange of information possible between the Netherlands and Curacao.